Welcome in the world of ukiyo-e, at Kotobuki GmbH and "le cabinet japonais" - your ukiyo-e gallery in Munich. We also have a fine selection of ukiyo-e prints in our online gallery on display and for sale. With four decades of experience and expertise in Japanese woodblock prints and books, the managing director, Matthias Ruetz and the founder, Gottfried Ruetz, of Kotobuki are outstanding art connoisseurs and well known art-dealers in the art industry. All of our ukiyo-e prints are certificated original prints. 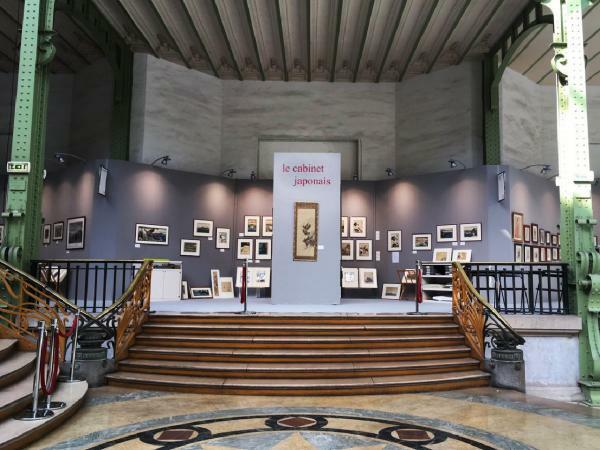 Enjoy our ukiyo-e world online or visit our gallery "le cabinet japonais" in Munich.